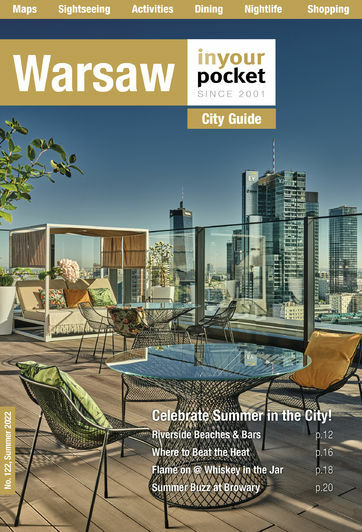 Rated by many as the most stylish hotel in Warsaw, the Regina is the bottom line in elegance and comes set behind a row of pastel coloured colonnades in Warsaw’s New Town area. No expense has been spared in creating this luxury retreat, with bleached oak and marble mocha used for flooring, and restored frescoes featuring in many of the rooms. A monastic quiet prevails throughout this courtyard centred hotel, with interiors featuring a soothing combo of whites, creams and caramel colours and exclusive services like a professional masseuse at your beck and call. The hotel's restaurant, La Rotisserie, is not to be missed.